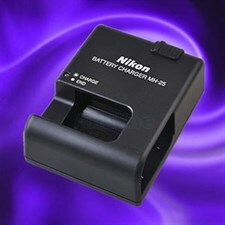 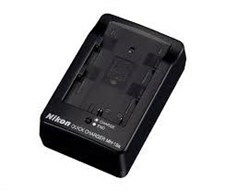 Product Description MH-25 Quick Charger is used for EN-EL15 battery. 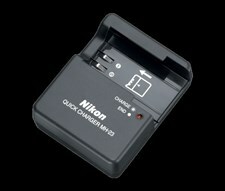 The MH-18a can be used to recharge EN-EL3, EN-EL3a and EN-EL3e batteries. 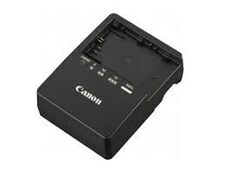 Can fully recharge an exhausted EN-EL3, EN-EL3a or EN-EL3e battery in approximately 120 minutes. 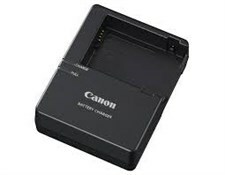 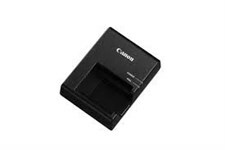 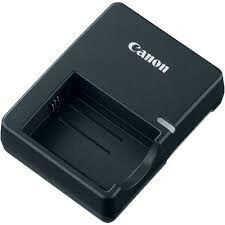 The LC-E6 Battery Charger from Canon is designed for use with the for LP-E6 battery pack, which powers the Canon EOS 5D Mark II, 5D Mark III, 7D and 60D Digital SLR cameras. 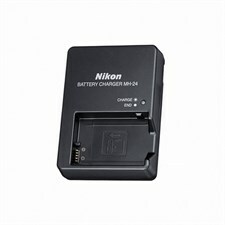 Key Features Battery charger for rechargeable EN-EL 14 Lithium Ion (Li-ion) battery.